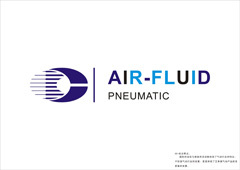 Air-Fluid AJPC1/4-N3/8 ,Air-Fluid Pneumatic Metal Push in Male Connectors with Brass Nickel-Plated ,1/4 InchTube & 1/4 NPT Thread. Air-Fluid Metal Pneumatic Push In Fittings BSPP ,1/4 Inch Tube x 3/8 NPT. Vendor :Male Connect The AJPC1/4-N3/8 Height is 22.50 mm & The Hex is S 1, Its Weight is 30.00g & The Price is 0.80 USD/Pc , Tube Size Range: 1/8" – 1/2",Maximum Pressure: 60 bar ,Temperature Range: -20° C to +120° C,Package:100pcs.Brand:Cixi Air-Fluid. Air-Fluid > Products > Fittings > Male Connector > Male Connector Straight Thread> Female Connector> Male Elbow 90°>Male Elbow 90° Swivel>Union Elbow> Misting Cooling Systems Fittings> Male Branch Tee Swivel>Union Tee> Straight Union> Union Reducer>Bulkhead Union>Female Bulkhead>Equal Tee> Equal Y Connector> Equal Cross> Speed Control Valve. Looking for ideal Parker Push to Connect Fitting Manufacturer & supplier ? We have a wide selection at great prices to help you get creative. All the Pneumatic One Tube Fittings are quality guaranteed. 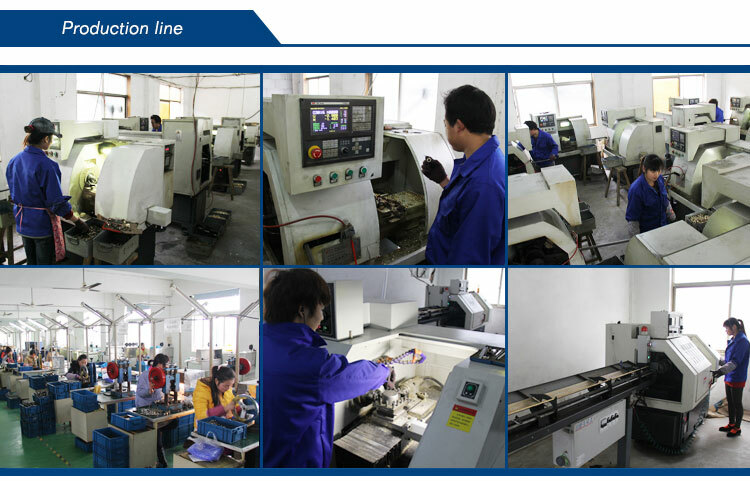 We are China Origin Factory of All Metal Pneumatic P.T.C Fittings. If you have any question, please feel free to contact us.